The repairing and nourishing benefits of organic Shea butter and organic jojoba oil meld with organic lemon essential oil to rejuvenate the skin of the hands. 50 ml airless bottle without box. 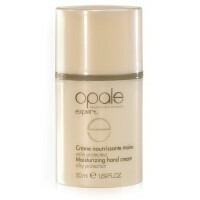 A subtle citrus fragrance and rich, creamy texture that leaves no oily film over the skin. 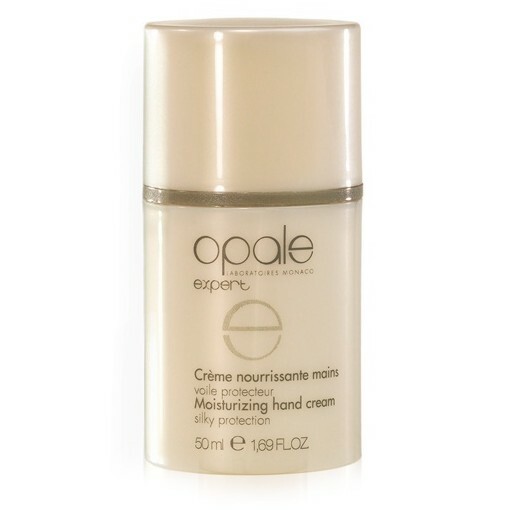 Usage tips : Apply to hands daily and gently massage into skin, paying particular attention to the nails.